Product configurations can never be inherently distinctive trademarks. So says Wal-Mart v. Samara Bros. Moreover, such proposed marks face a heavy burden when the applicant attempts to establish acquired distinctiveness under Section 2(f). Here are two recent cases in which the applicants failed to clear the 2(f) hurdle. In re Kronebusch Industries, LLC, Serial No. 86706847 (February 20, 2018) [not precedential] (Opinion by Judge Christopher Larkin). Kronebusch sought to register as a trademark the pistol-shaped handle of its fire extinguishers. (See drawing above). Applicant asserted that it intended to design a distinctive and recognizable handle (unlike standard nut-cracker type handles), but intent was irrelevant since the question was whether the consuming public perceives the design as a source indicator. The Board was unimpressed by several form statement from dealers and customers, in part due to their conclusory language, lack of geographical diversity, and missing information. 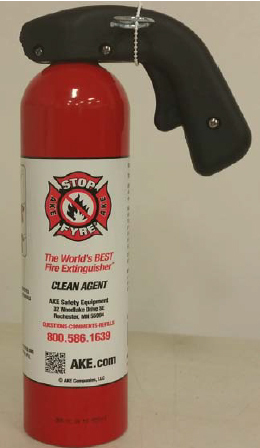 Advertising expenditures were modest, and although the advertising depicted the fire extinguisher, there was nothing to call the attention of the consumer to the shape of the handle: i.e., no "look-for" advertising. Similarly news articles regarding the products do not mention the handle design as a product feature that serves to identify source. Finally, the fact that Kronebusch's fire extinguishers have enjoyed significant exposure in media and at tradeshows does not mean that consumers have become conditioned to recognize this handle design as a trademark. And so the Board affirmed the refusal to register under Sections 1, 2, and 45 of the Lanham Act. In other words, the handle design fails to function as a trademark. In re NuWave, LLC, Serial No. 86761651 (February 20, 2018) [not precedential] (Opinion by Judge David K. Heasley). 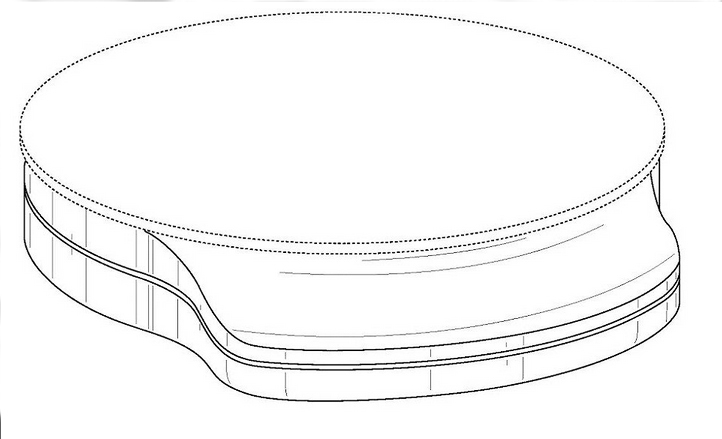 Applicant NuWave sought to register the product design shown immediately above for "electric induction cooktops." Applicant explained that induction cooktops may be placed on kitchen counters and "work without getting hot; rather they generate a magnetic field which causes the pan itself to get hot." NuWave contended that the rounded shape of its product distinguishes it from competitive products, most of which are rectangular. 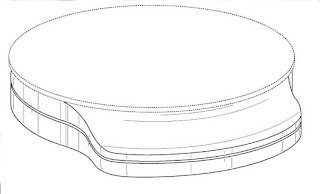 The examining attorney pointed out, however, that cooktops are commonly offered in a variety of shapes, including round, and so applicant's shape is not particularly exclusive, distinctive, or source-indicating. Reviews of applicant's product focused on the usefulness of the design or its attractive appearance, but did not equate the shape with a particular source. "Because the applied-for mark in this case is a nondistinctive product configuration, which consumers may appreciate for its utility or appearance rather than its source, a showing of five or more years' use is insufficient." Applicant's advertising and sales number were "respectable," but its advertising and packaging consistently identify the product by the word mark "Nuwave," and so that evidence did not prove that the product design has consumer recognition. 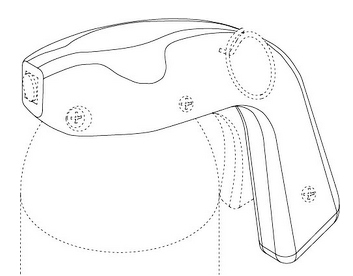 The sales figures may reflect the popularity of the product, not that the public recognizes the shape as a trademark. 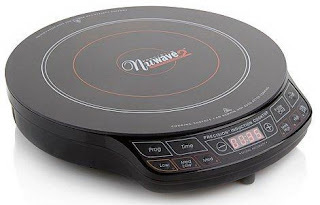 NuWave claimed that the copying of its product by Farberware evidenced acquired distinctiveness, but the Board was unmoved. It is more common that competitors copy product designs for desirable qualities or features. Moreover, copying is proof of acquired distinctiveness only if the copier's intent is to confuse customers by passing off its product as the applicant's. Farberware displayed its own mark on the packaging and so was not attempting to pass off its product. Finally, the Board noted in passing that NuWave's ownership of a design patent does not, without more, "bestow upon said device the aura of distinctiveness or recognition as a trademark." Concluding that applicant failed to prove acquired distinctiveness, the Board affirmed the refusal to register under Sections 1, 2, and 45 of the Lanham Act. TTABlog comment: Of course, the first hurdle to be cleared for a product design is Section 2(e)(5) functionality. I wrote a paper about these hurdles (here) in 2004. I must be old. I usually think of TrafFix as a recent decision!